There must be early and continual applied physical training. For Jedis, this first takes place in the Jedi Temple. For dentists, this first takes place in dental schools. Jedis learn to become very proficient with their light sabers: Dentists learn to become very proficient with their dental hand pieces. Both receive on-going training to keep their physical skills up to date and unwavering. Without continued training, we lose our skills and our sharpness. For Jedis, a lack of training could mean death. For dentists, it could mean losing patients or losing licenses. In reality, dentists often learn a great deal in dental school–definitely enough to do no harm and to serve basic patient needs. But, if a dentist wants to deliver a comprehensive array of dental treatment, continuing education courses are a must. A good endodontic course. Even if you do not want to perform root canal therapy, it will serve as a great way to understand the anatomy of a tooth. It will help you avoid the pulp during many restorative procedures. If you do decide to perform root canal therapy, you will not worry so much about going into the nerve in a carious tooth. A solid oral surgery course for the general dentist. 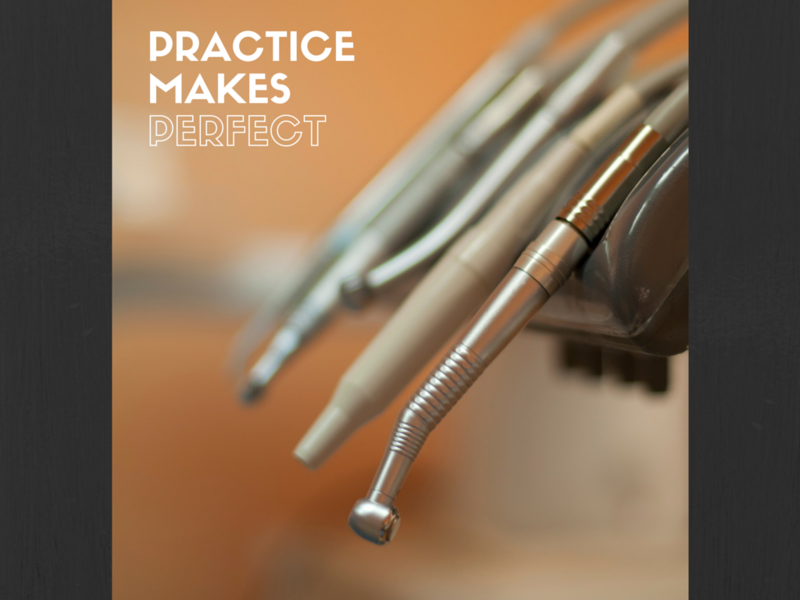 Most dentists received only basic training on these procedures. An esthetic course on beautiful composites and veneers. When in the anterior area of the mouth, our work must look good. There are many tips and tricks to get a glamorous result. A course in oral and systemic health. This is the future. We have to understand how to help patients with their systemic health; the mouth is full of health indicators. We have to know them, and know how to talk to our patients about them. A communication and case acceptance course. It is not enough to just know how to complete a procedure. We must help our patients understand why they need this treatment. We work in a space no one else can see. Out of sight-out of mind. We must know how to talk to our patients about their health and dental needs. Once we know who to do these things, we must train and educate our team about these things, or educate them simultaneously. Dentistry is a team sport. Knowledge held by the doctor must be spread out like jam on toast. And, team members need to educate the doctors on what they know and learn at their continuing education courses. Make a point to set aside time after CE courses to share learning moments with one another.